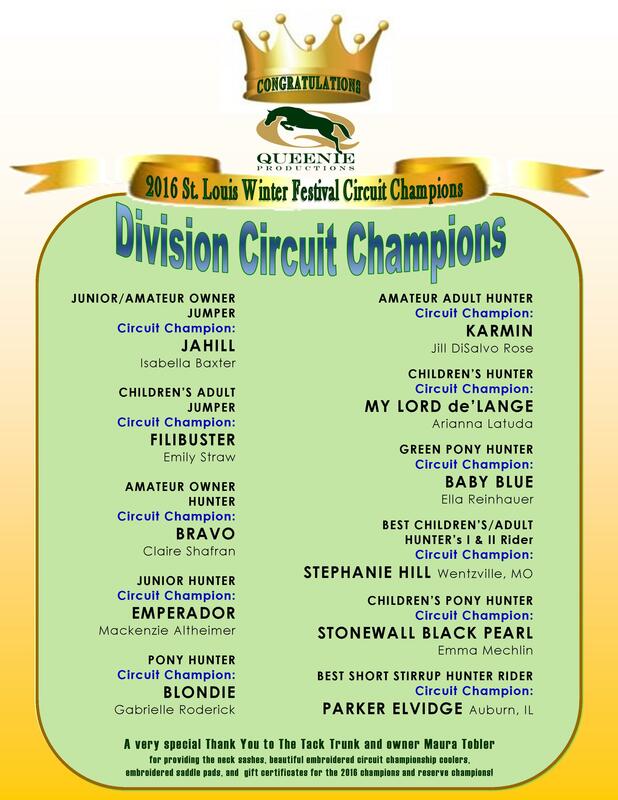 2016 St. Louis Winter Festival Champions!! Read a great article about Queenie Productions owner/founder John McQueen in the February 15, 2016 issue of The Chronicle of the Horse. ChicagoEquestrian.com is a news, events and marketing website dedicated to promoting the equestrian industry in the midwest. Our mission is to help the growth of the industry in the midwest region by educating and informing subscribers of news and events pertaining to the area. 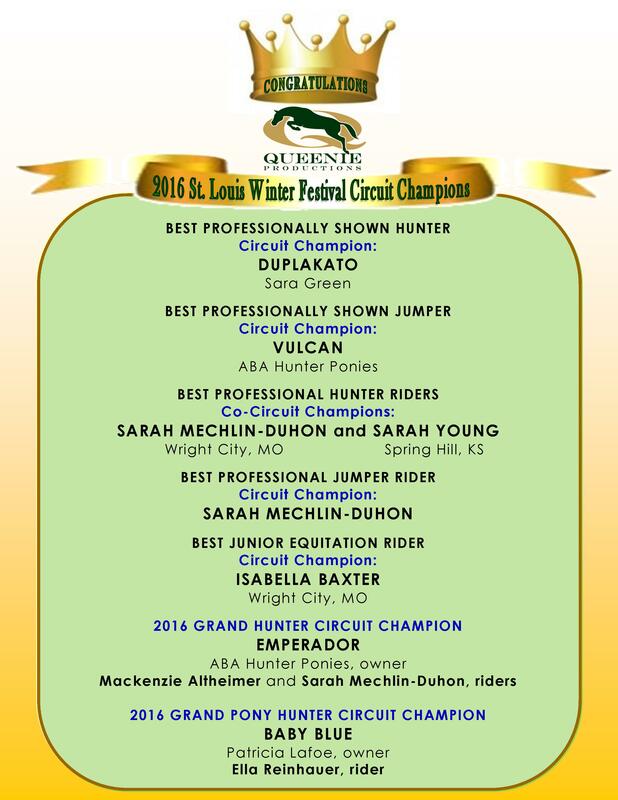 Copyright © 2016 Chicago Equestrian, All rights reserved.